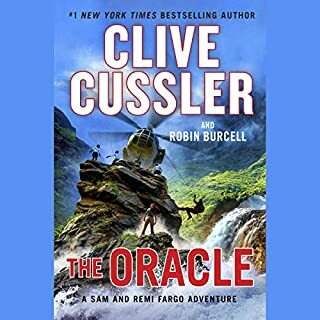 Forensic geologists Cassie Oldfield and Walter Shaws embark on a perilous hunt - tracking a terrorist who has stolen radioactive material that is hotter than the desert in August. He threatens to release it in America's most fragile national park, Death Valley. As the hunt turns dangerous, Cassie and Walter will need grit along with their field skills to survive this case. For they are up against more than pure human malice. The unstable atom--in the hands of an unstable man - is governed by Murphy's Law. Whatever can go wrong, will go wrong. Awarded 'Best Audiobook' for 2013 by eFestival of Words.com/Best of the Independent eBook Awards, Format Specific Category. What made the experience of listening to Badwater: The Forensic Geology Series the most enjoyable? It reminds me of the entertaining, suspense writings of Kathy Reichs (and the tv series 'Bones') which focuses on the use of forensic anthropology. Here instead, the subject is forensic geology - which very few, if any suspense authors write about. Oh, yeah! 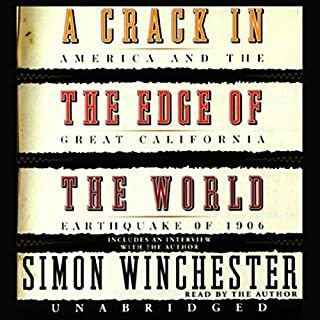 Cassie and Walter's jeep getting sabotaged, stranding them in Death Valley; the findings in the caves, not knowing where the killer was hiding; not knowing if anyone or everyone was getting radiation poisoning or not. 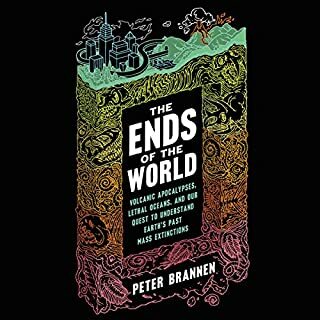 The author did a great job with the realism of the topic and even had an ending with a twist to it. She made Cassie's voice a bit tomboyish and matter-of-fact but not overly geeky - which fit the character to a T. Walter sounded appropriately grizzled as the older, slightly ailing mentor to Cassie. All of Ms. Padovan's voice choices seemed to fit each character very well. Pronunciations of the terms were great - I didn't find any mistakes like one listener did. Yes, but it wasn't possible! 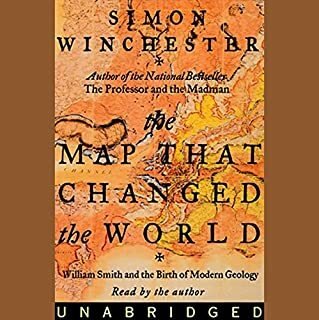 It's a long book and the amount of detail with the geology terminology made you have to listen very carefully to the dialogue and descriptions. Hope Audible gets more of Toni Dwiggins' books into audio! Who knew geology could be so cool? If you could sum up Badwater: The Forensic Geology Series in three words, what would they be? Good distinction between all the character voices; nice conversational style as Cassie. A very pleasant voice to listen to. Felt some sadness in a couple of scenes. Suffice to say, this author knows how to write a great story! 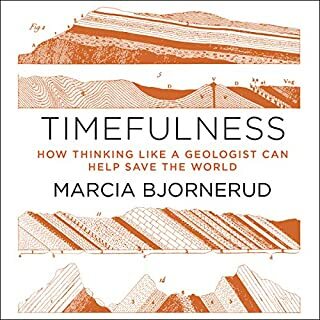 I really wanted to like this book, being a geologist. Alas, it’s not very good. Cant even comment on the story because I had to stop after 2 chapters due to the HORRIFIC narration. Is this read by a computer? Seriously, it might be. So annoyingly robotic. Tried really hard to like this book! i'm a geologist and studied near Death Valley and SoCal. Started promising enough but the narrator just drove me nuts. A very computerized English 2nd language feel to it. I got about 15 minutes in and was lost as the narrator just killed it. I have yet to get find a decent female narrator who can do mens voices without making them sound idiotic! Not all males can but there's a number of them who are expert at not making the female characters sound stupid. 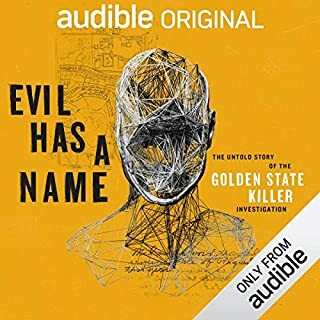 The story need some good editing, I read the other books by the author and enjoyed them, I could skip the less well written parts, but I just could not listen to this audible, the reading was very poor. 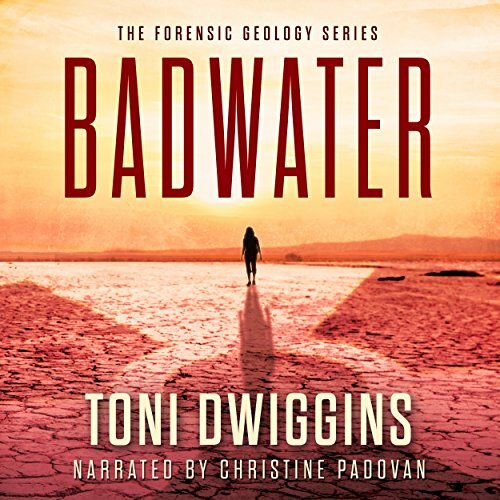 What character would you cut from Badwater: The Forensic Geology Series? Just tighten up the writting, and move the story along. I'm a geologist, so I love a good rock story, but... this was just not well done. Too bad!! First of all, this book had possibly the worst narration ever. The speaker's cadence was choppy and unnatural. Character voices were overdone and cartoonish. It was painful to listen too. And she mispronounced 'chalcedony' for goodness sake - if you're going to read a book based on geology, at least get the mineral names right. The was compounded by the author's strange style of writing, with many short and incomplete sentences. The overall story was a bit on the implausible side, but I guess OK for the genre.